Studio(s): Netter Productions, Warner Bros. Cast: Michael B. Jordan as Bryan Stevenson; Jamie Foxx as Walter McMillian; Brie Larson as Eva Ansley; O’Shea Jackson, Jr. as Anthony Ray Hinton; Tim Blake Nelson as Ralph Myers; Rob Morgan as Herbert Richardson. Story: A powerful and thought-provoking true story, Just Mercy follows young lawyer Bryan Stevenson (Jordan) and his history-making battle for justice. After graduating from Harvard, Bryan might have had his pick of lucrative jobs. Instead, he heads to Alabama to defend those wrongly condemned, with the support of local advocate Eva Ansley (Larson). One of his first, and most incendiary, cases is that of Walter McMillian (Foxx), who, in 1987, was sentenced to die for the notorious murder of an 18-year-old girl, despite a preponderance of evidence proving his innocence and the fact that the only testimony against him came from a criminal with a motive to lie. In the years that follow, Bryan becomes embroiled in a labyrinth of legal and political maneuverings and overt and unabashed racism as he fights for Walter, and others like him, with the odds and the system stacked against them. Source: Rotten Tomatoes. Cast: Kareef Groce (Kenton Underwood), Felicia Sails (Tiffany Young). Story: The feature-length film is based on Janice L. Dennie’s novel, “Kenton’s Vintage Affair” part of her The Underwoods of Napa Valley book series. Kenton Underwood is protective of his family and environment in the bucolic town of Napa, California. He fights an uphill battle of balancing his personal issues, complicated love relationships, and obstacles in the competitive Napa Valley wine industry, all while striving to protect his family in the city he calls home. Unemployed chef, Briana Rutledge inherits a cottage next door to the Underwood winery. She longs for a family, but because of personal issues she fears love, so she focuses on her career and her dream of opening a restaurant. Kenton’s ex-girlfriend, Tiffany Young is a spoiled Daddy’s Girl who doesn’t care who she hurts as long as she gets what she wants. Restauranteur, Nathaniel Young, Tiffany’s father, plots to run Briana out of town because her restaurant is too close to his. Source(s): Maverick Entertainment; theunderwoodsofnapavalley.com, official site. Cast: Ernie Hudson (L.C. Duncan), Valarie Pettiford (Charlotte Duncan), Darrin Dewitt Henson (Orlando Duncan), Armand Assante (Sal Dash), Nicholas Turturro (Councilman Ronald Sims), Emilio Rivera (Alejandro Zuniga), Miguel A. Núñez, Jr. (Harris Grant), Clifton Powell (Uncle Lou), Tami Roman (London Duncan), Javicia Leslie (Paris Duncan), Christian Keyes (Niles Monroe), Sean Ringgold (Junior Duncan), Sebastian Siegel (Tony Dash), Michael Jai White (Vegas Duncan), James Black (Rob). Story: Based on Carl Weber’s The Family Business, first in a series of eight novels, about the travails of the Duncan family. Ernie Hudson portrays L. C. Duncan, patriarch of the family, who runs a thriving exotic car dealership. 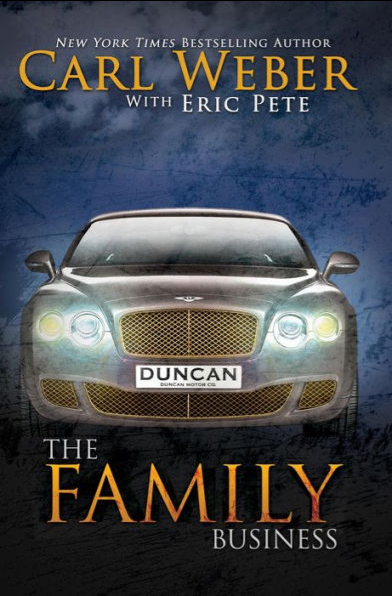 When he thinks about passing the leadership reigns to one of his sons, the Duncans quickly come under siege from some of the Top Politicians, Mafia and Drug cartels in the city. The Duncan’s will have to stick together–or die separately. Source: Deadline; IMDB. Cast: Erica Peeples (Gena Hollins), Vivica A. Fox (Shoog), Nelsan Ellis (Tyrik), Malcolm David Kelley (Black), Jennifer Freeman (Lita), Columbus Short (Quadir Richards), Nafessa Williams (Sahirah), Andra Fuller (Jerrell), Draya Michele (Cherelle), Starletta DuPois (Gah-Git). Story: Based on the novel of the same name written by Teri Woods. The film is about a charismatic drug lord, played by Columbus Short, who falls for a young girl from Philadelphia. He begins planning a way out of the crime world with his love for her, but tragedy strikes just as he is about to start his new life. Source: Firstshowing.net. 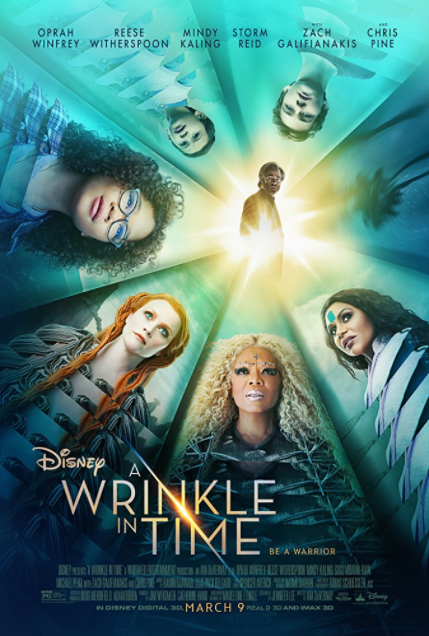 Cast: Amandla Stenberg (Maddy Whittier), Nick Robinson (Olly Bright), Anika Noni Rose (Dr. Whittier), Ana de la Reguera (Carla), Taylor Hickson (Kara Bright). 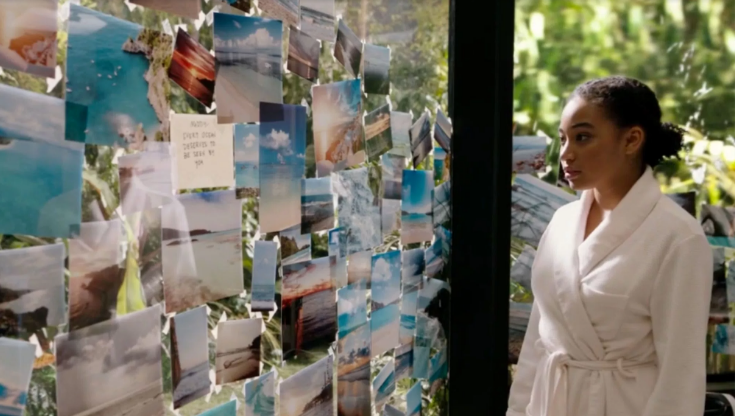 Story: Based on the Young Adult novel by Nicola Yoon and starring Amandla Stenberg as Madeline Whittier, an 18-year-old who has been isolated for practically her entire life due to an immunodeficiency disease that makes everything beyond her disinfected home a threat to her life. Madeline makes this closed-off existence more tolerable through her drawings and writing, imagining herself in places far beyond her own walls. The girl is tended to by her strict, doctor mother (Anika Noni Rose) and a sympathetic nurse, Carla (Ana de la Reguera). Her mother wants to protect her at all costs, which means keeping her locked away, even from temptation. Carla doesn’t see much harm in letting a little bit of the world in, as long as it’s safe. But “safe” maybe isn’t the right word for the new neighbor, a teen named Olly (Nick Robinson). It’s not that he’s threatening. How dangerous can a boy with a bundt cake be? It’s the yearning to venture further with him that could prove deadly for Madeline. Source: Entertainment Weekly. Studio: White Water Productions, Inc. Cast: Sharon Leal (Annie), Larenz Tate (Terrance), Lori Beth Sikes (Emily), Brody Rose (Tommy), Barry Shabaka Henley (Rev. Stokes), Zhane Hall (Red). Story: According to Shadow and Act, White Water is the story of a 7 year-old black kid in segregated 1963 Opelika, Alabama who becomes obsessed with the desire to taste the water from the white’s only drinking fountain and sets out on a quest to do the unthinkable: drink from it. Based on a children’s book by Michael S. Bandy and Eric Stein, which was itself based on their childhood experiences. Source(s): Shadow and Act; IMDB.